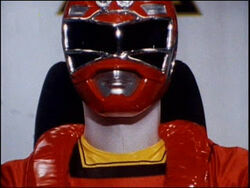 Why White Ninja Ranger and Red Turbo Ranger not come fight with Tommy? 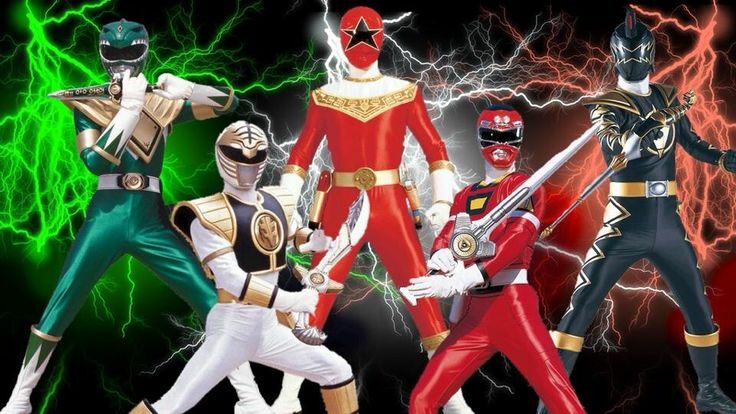 So why only Green Mighty Morphin Ranger, White Mighty Morphin Ranger and Red Zeo Ranger come fight with Tommy? The White Ninja Powers were similar to the original. Tommy had the Red Turbo powers for the first half of Turbo before passing them on to TJ. It's amazing what Tommy and his powers have gone through. 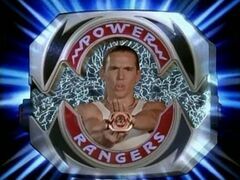 Tommy Oliver was a new kid at Angel Grove, he was chosen by Rita to be her evil Power Ranger, he was freed from her power, he joined Earth's first team of Power Rangers, then became the greatest Ranger of them all. 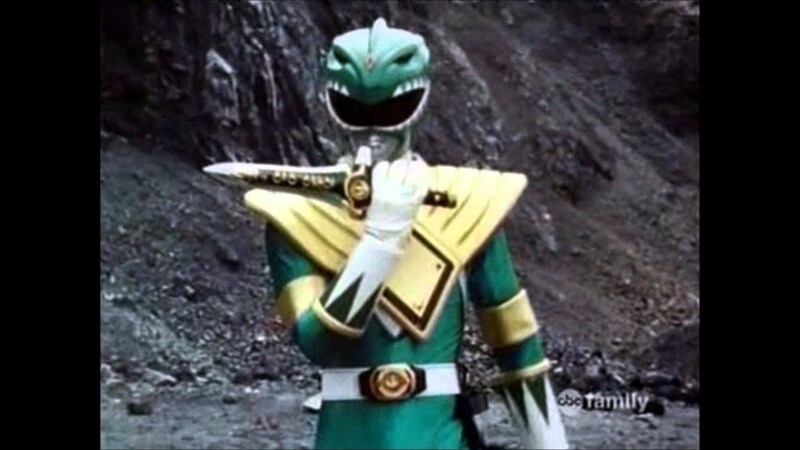 The Green Ranger powers were held onto by Rita, then she gave them to an evil Tommy, then they were used for good, drained twice by Rita and Zedd, restored by the Wizard of Deception and given to the Tommy clone, then given up by the Tommy clone, now the power resides within the MMPR Green Ranger Key. 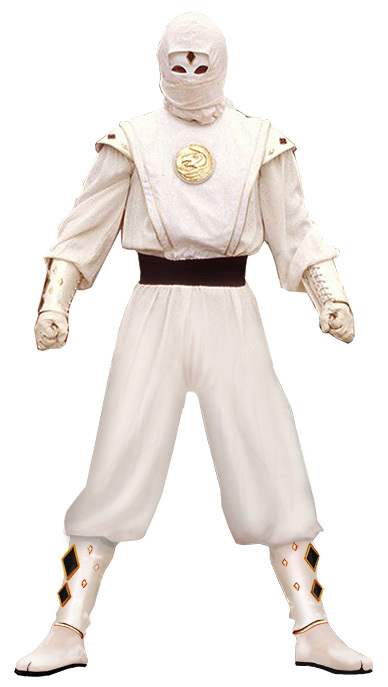 The White Ranger powers were created by Zordon and Alpha, given to the former MMPR Green Ranger, eliminated by Rita and Zedd, restored with Ninjor's power, then destroyed by Rita and Zedd, now the power resides within the MMPR White Ranger Key. 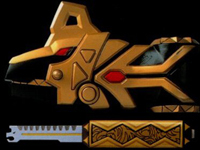 The Red Zeo powers were given by the Zeo Crystal, then put away when Tommy became the Red Turbo Ranger, now the power resides within the PRZ Red Ranger Key. Look at all the Ranger powers Tommy Oliver acquired over the years. 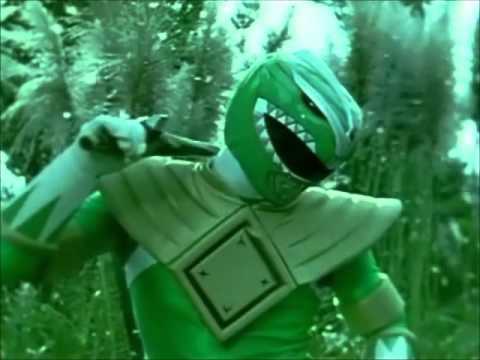 I saw Tommy got Saba from White Mighty Morphin Ranger when he saved child but I thought he use Green Mighty Morphin Ranger. Is he got Power Morpher Power Coin for White Mighty Morphin Ranger? 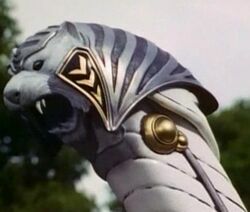 But I though that Power Coin White Mighty Morphin Ranger was destoryed by Lord Zedd and Rita Repulsa. I not sure if he got another morph is Zeonizers for Red Zeo Ranger, Turbo Morpher for Red Turbo Ranger and Brachio Morpher with him or not? 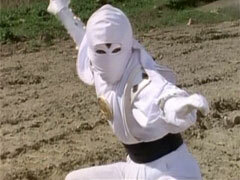 Also I not sure about White Ninja Ranger have morph? @EHT30J1981 does this answer your question about his morphs? 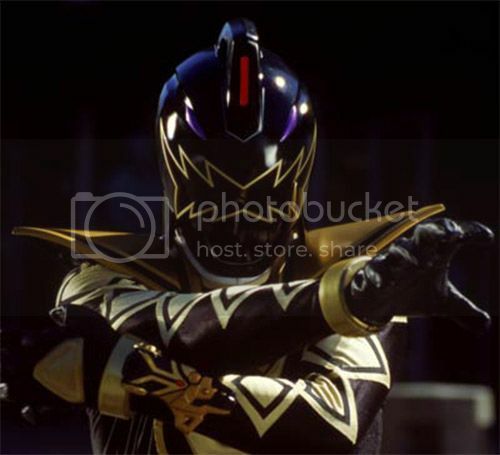 What did you think of Tommy Oliver in the Legendary Battle against the remnants of Emperor Mavro's forces? Oh wait, we didn't get to see him fight. At least he got to speak some great words.